What? It isn’t the New Year? Why talk about starting your year the right way now? The reality is it’s never too late to get your year on track. And, if you’re not on track right now, this would be a good time to get back on track. 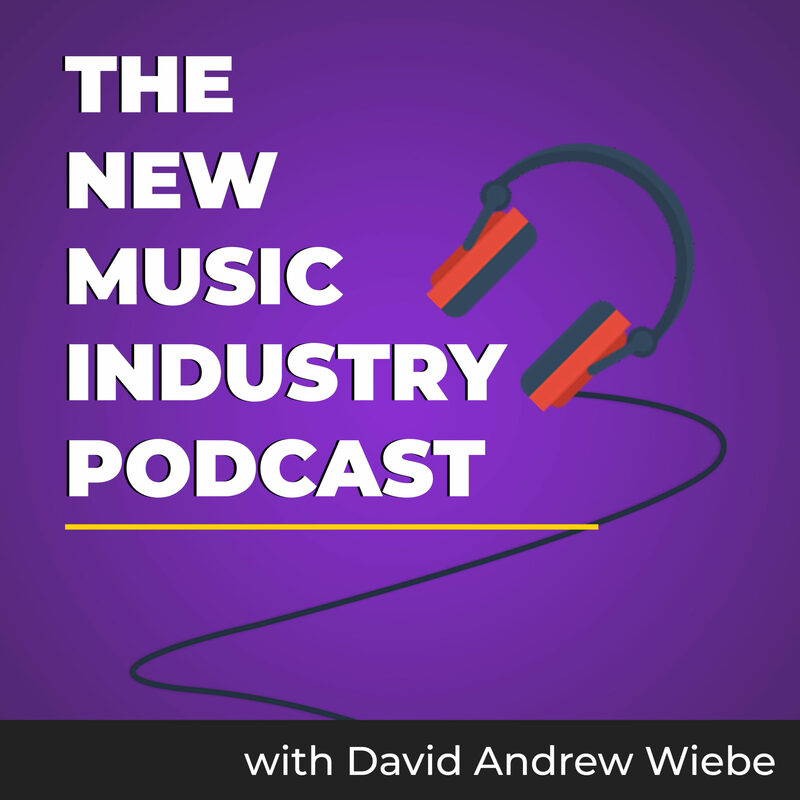 In this episode of The New Music Industry Podcast, I recap the various posts and podcast episodes that were published to inspire you in 2018. 04:32 – What Did I Accomplish in 2017? 07:45 – Were you inspired by any of this content? Well, it has taken a while for me to get through the New Year content here in 2018, but I hope you’ve enjoyed what I’ve had to share with you to this point. This podcast episode is the last in the series. It’s already May as I’m putting this episode together, and it may be June by the time I finally get around to publishing it. My plan wasn’t necessarily for it to take this long but I had a lot of interview requests and thought it would be a shame to put off publishing the great conversations I was having. I always like to frontload the year with a dose of inspiration, because it’s usually the time when we begin thinking about setting goals and what we’d like to accomplish in the New Year. There’s a natural rhythm to the year, and going with the flow keeps you moving forward at a faster rate. 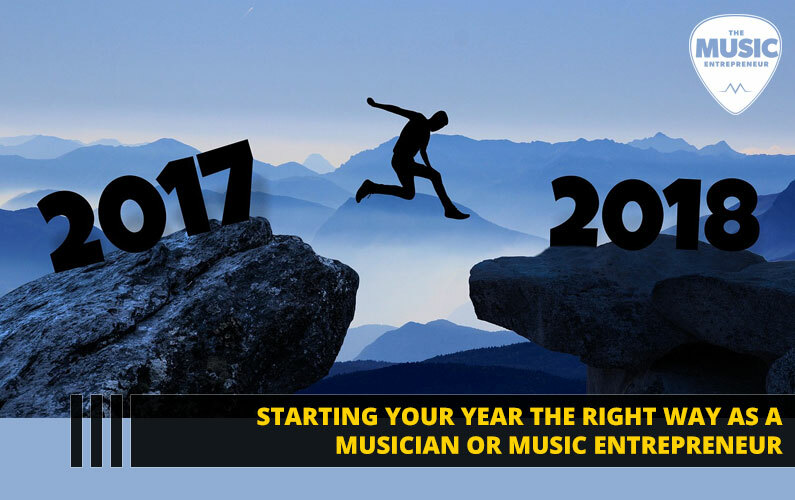 In this post, I shared what I believe is going to happen in 2018 from a spiritual perspective, as well as what’s in store for The Music Entrepreneur HQ. I’ve already made some adjustments around what I’m working on and what I’m looking to accomplish, but I would say I’m happy with the progress I’ve been making. Making predictions is kind of fun, and even if you aren’t right, people tend to enjoy reading what you have to say about things to come. I think what I said about 2018 in this post is valid, but you’d have to read it for yourself to see if it resonates with you. While I do believe in the power of creating and sticking to a routine, it takes considerable discipline. Though I always get a lot done, I haven’t had much success with keeping a regular routine in the last year or so. So, here’s a different way of thinking about planning and scheduling. Setting your defaults helps you eliminate the energy you might otherwise expend on determining what to do with your time daily. If you have a predetermined default for your day or for specific time blocks in your schedule, decision making becomes much easier. Your desktop workstation isn’t set up. You’re in the process of moving, and your belongings are spread across your previous residence and your new residence. Although you have a laptop or two lying about, you can’t access the internet. What do you do? The answer is simple – you focus! 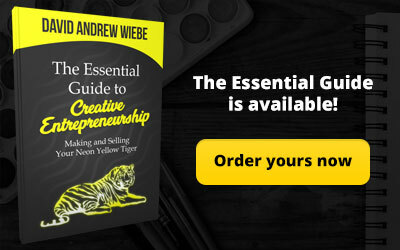 In this podcast episode, I share why it’s better to limit your options than it is to be distracted by the millions of options starting back at you. I agree fully with leadership mentor Michael Hyatt – if you fail to process the year you’ve just experienced, you’ll end up carrying that baggage into the New Year. That stops you from taking full advantage of the clean slate. This podcast episode shows the process he and I use to jettison any baggage we might be carrying into the New Year before embarking upon new adventures. I like Chris Brogan’s theme word idea. Every year, he sets three theme words for the year. As with routine, goal-setting isn’t my strong suit. But if I set an intention for the year, things start to show up and experiences begin to manifest in unpredictable and incredible ways. So, every year, I share my theme words and what happened as results of setting an intention. Some amazing things happened last year to say the least. This was another reflection I did, mainly because I felt I achieved a big goal in 2016 but wasn’t sure I had grown or advanced my goals in 2017. As I reflected, I realized I had. And, I also affirmed the importance of taking breaks. In the entrepreneurial culture, long hours at the office are worn like a badge of honor. Unfortunately, this has a way of getting us thinking we must be productive every waking moment. Andrew Galucki and I talked about this in episode 91 of the podcast. But I don’t think it works that way. Like a lumberjack, we must spend time sharpening our saws before going to log. That allows you to cut down more trees, not fewer. As you lose sleep, work long hours, forget to meditate, exercise and eat healthy, your body deteriorates, and you begin to burn out. So, regular breaks allow you time to recover and reflect on where you’re going. This also helps you identify any adjustments you might need to make. I thought this might prove an interesting reflection. 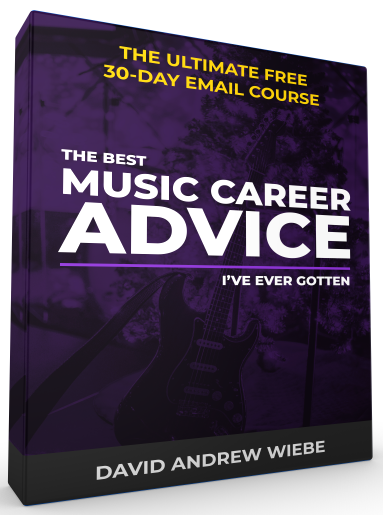 It would help me see how my career was progressing and could also offer some insight into what you could be doing to make the most of your music entrepreneurship career. 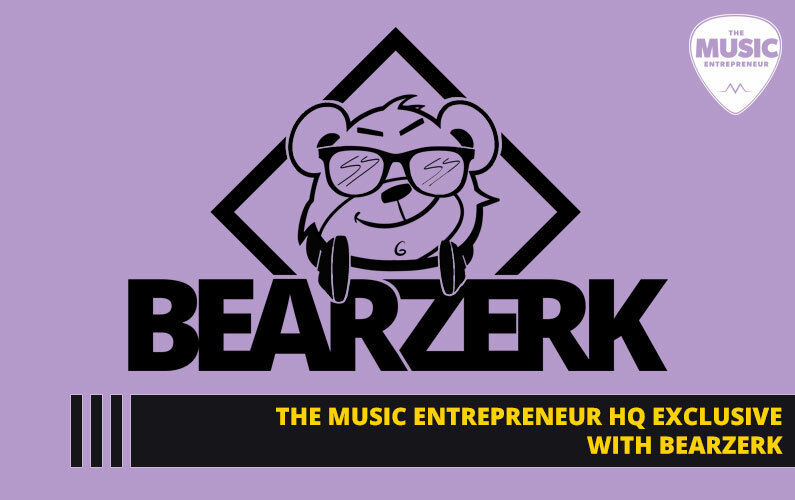 I don’t necessarily want to give you the impression that being a music entrepreneur is about how many things you can do at the same time. But you might be able to identify one thing from the list that you’d like to pursue with everything you’ve got. In 2015 and 2016, I was successful in reading 52 books or more – one book for every week in the year. I let this habit go in 2017. I still love to read, and I will keep exploring more books in the future, but I think I learned something valuable as result of cutting down on the constant consumption of information. As my business coach James Schramko says, he has good filters around what to consume and not to consume. I’ve begun to realize there’s limited value in constantly researching different topics. Certainly, it’s important to keep an eye on what’s happening in your industry, but this doesn’t need to be your top priority. When you spend less time consuming, you can spend more time creating. That’s the key point. 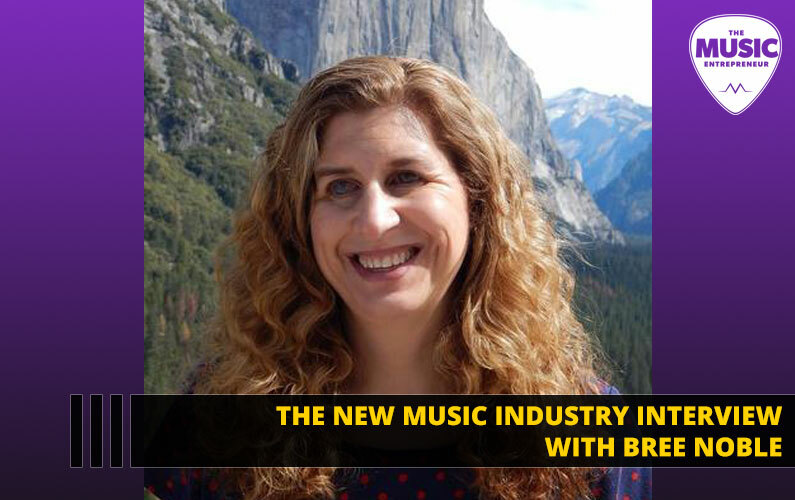 How do you determine a focus for your music entrepreneurship career? In this episode of the podcast, I shared a few ideas around what filters to use to decide on a viable direction for your career. Perhaps, based on things you’re already doing, you could identify a few winners to focus on and cut off the losers that just aren’t working. 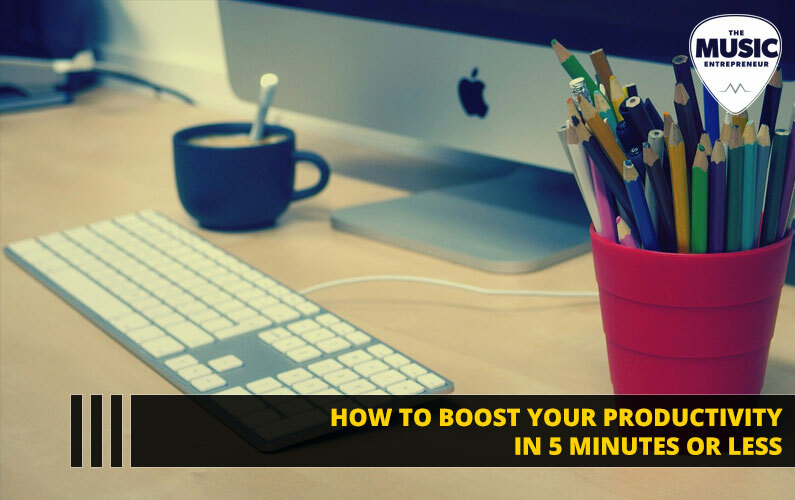 Such objective thinking can be difficult when you’re attached to an idea, but maybe you could set aside a small amount of time in your schedule to work on side projects while you maintain focus on the key products and services that generate income. And, of course, I looked at what content fared the best on The Music Entrepreneur HQ in 2017. Perhaps this could offer some ideas around the types of content you could be creating, or help you come up with ideas for guest posts you could write for us. Were you inspired by some or all this content, and if so, did you stay inspired? Did you set any new goals? Did you complete any big projects? How are things coming along? It’s never a bad idea to check in mid-year and assess your progress. As for me, to this point, I’ve launched two new products. I’m basically launching at a rate of one new product every two months, which I think is a great pace and I’m hoping to keep to that. And, I’ve affirmed something important: You guys seem to respond more to books than other types of products I’ve created, like eBooks and courses. Maybe this is unique to my audience. 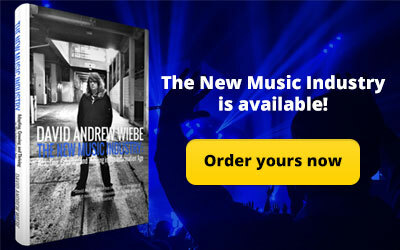 Or, maybe all this talk about books on The Music Entrepreneur HQ already has you predisposed towards buying books. 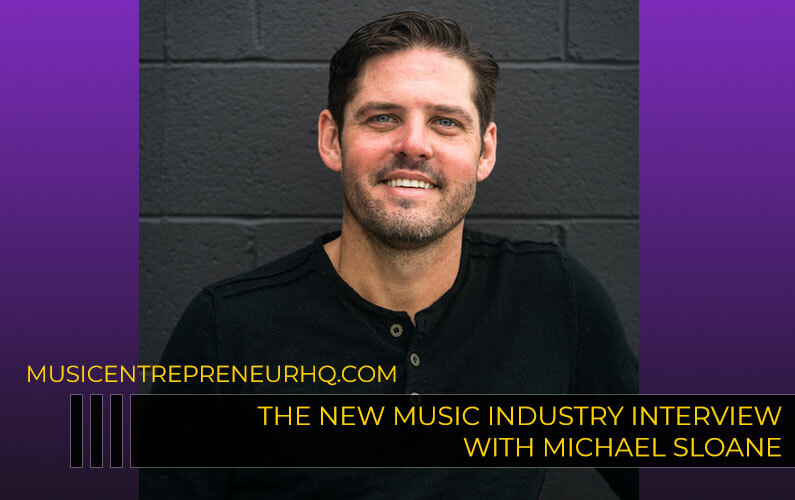 In episode 81 of the podcast, I talked about the fact that I’ve achieved more clarity around what I’m doing at The Music Entrepreneur HQ. I recently reaffirmed this direction. This was important to me, because I was thinking about expanding in different directions and testing a lot of products and services. What I gradually realized was that I have three business units, and I need to separate them as such. One of these businesses is being built with the idea of selling it in mind. I wanted to do a quick recap of the New Year content because I’ve been putting together a new resource to share with you. 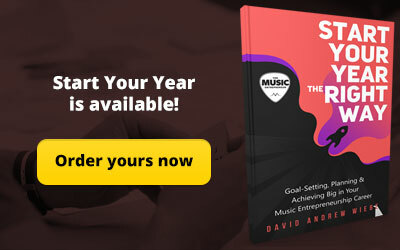 Would you be interested in a book that could help you start your year the right way? If I’m being perfectly honest, this book is at least halfway done, so I may go ahead and publish it anyway, perhaps at a more strategic time, like December or January. But I’d still love to hear what you think about a project like this. 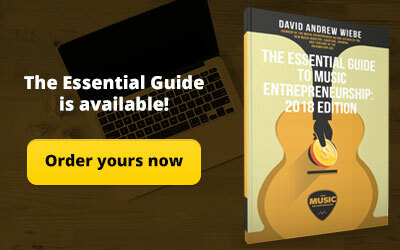 So, I’m going to encourage you to go to musicentrepreneurhq.com, look for episode 94, and type “Yes” in the comments section if you’re interested.